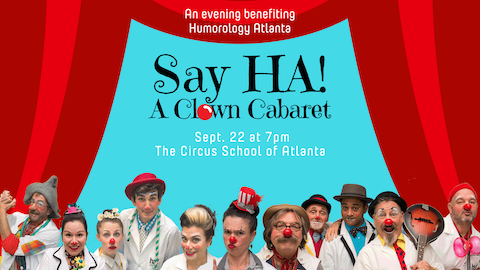 Come laugh and play with our Humorologists in this one night only event! Witness all the awesomeness of Dr. tiny, Dr. CloFlo, Dr. TBD, Dr. Doohickey, Dr. O.K. Dokey, Dr. Knottwright, Dr. Gizmo, Dr. Squeeze, Dr. MeMe, Dr. Noobie and Dr. Steph O’ Scope as they perform, in their human form, some of the great skills that got them on the team. Adult beverage tickets available for additional donation after initial reservation. Donate What you Want Ticketing!